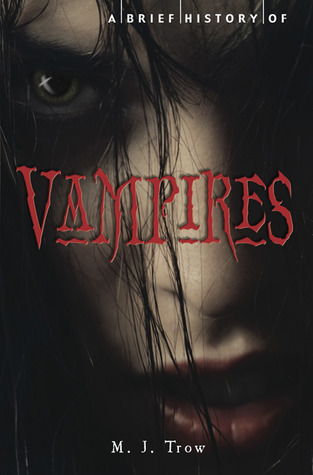 Approaching A Brief History of Vampires, I had expected a bit more about vampires in popular culture. I was expecting to read a little of Vlad Tepes and the impact of Dracula and then look at the development of vampires through modern culture. There was a little about vampires on screen etc. in the first third of the book, but then the rest was dedicated to the life and times of Vlad Tepes. There was nothing wrong with this in itself and I had no issues with the author's research or writing, but I have read books on the man's life before and there was, therefore, nothing new to me in this text. If you are keen on history and interested in vampires, this could be a good read for you, but if you already know a lot about the subject, it is likely redundant.